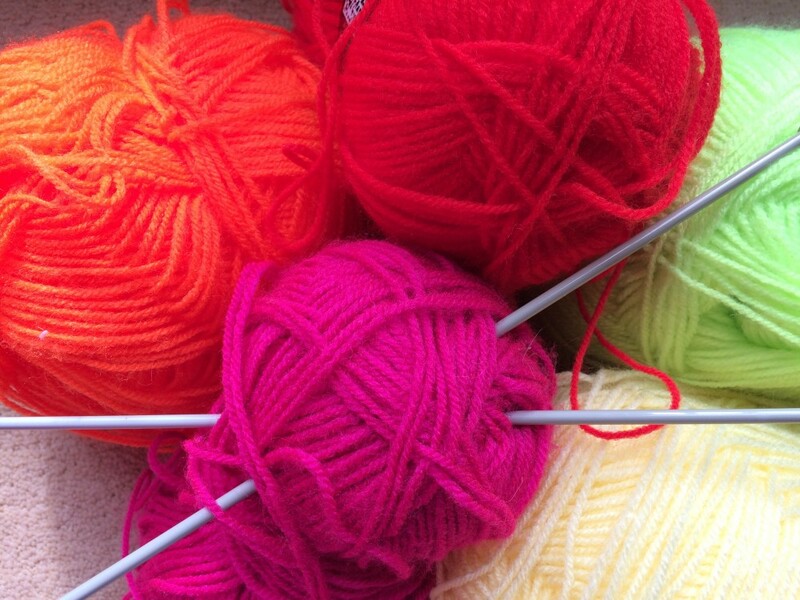 Knit & Natter - come along on the third Tuesdays of each month, 2-4 pm. We aren't all expert knitters and some of us are absolute beginners but we love getting together once a month to learn new stitches and have a natter. If you would like to join us, please come along - including any gentlemen who may wish to learn to knit!